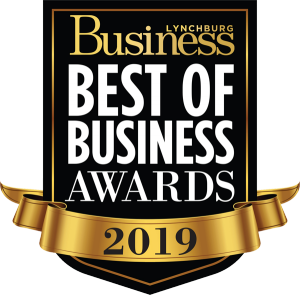 When you join the Lynchburg Regional Business Alliance, you invest in your business, your brand and the community in which your business operates. You learn more about opportunities and benefits covering visibility, relationship building, business development, advocacy, community involvement, small business programming, resources, recognition/awards, savings, education advancement and economic development. Contact Heath Barret, Vice President of Membership Development at 434.845.5968 x20 for questions. Business Builder & Non-Profit: See fee schedule to determine the fee and enter it below. 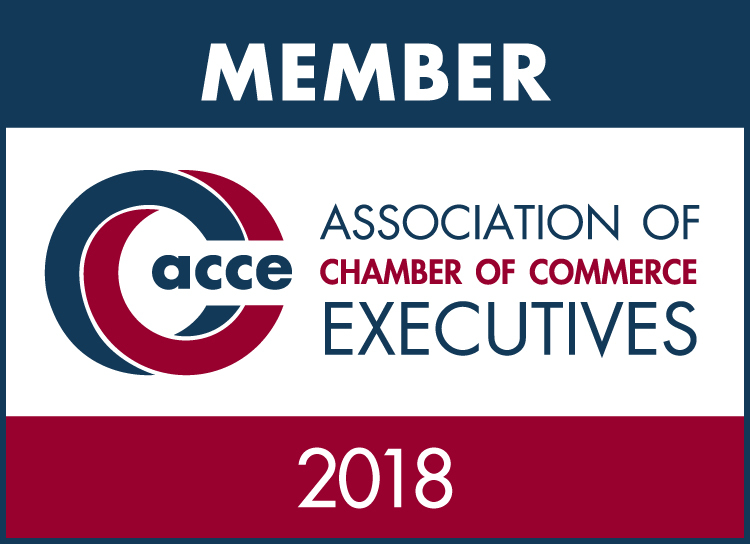 not available to members with more than 50 employees located in the Lynchburg Region Alliance Partner: See fee schedule to determine the fee and enter it below. President's Circle: See fee schedule to determine the fee and enter it below. Executive Circle: See fee schedule to determine the fee and enter it below. Chairman's Circle: See fee schedule to determine the fee and enter it below.